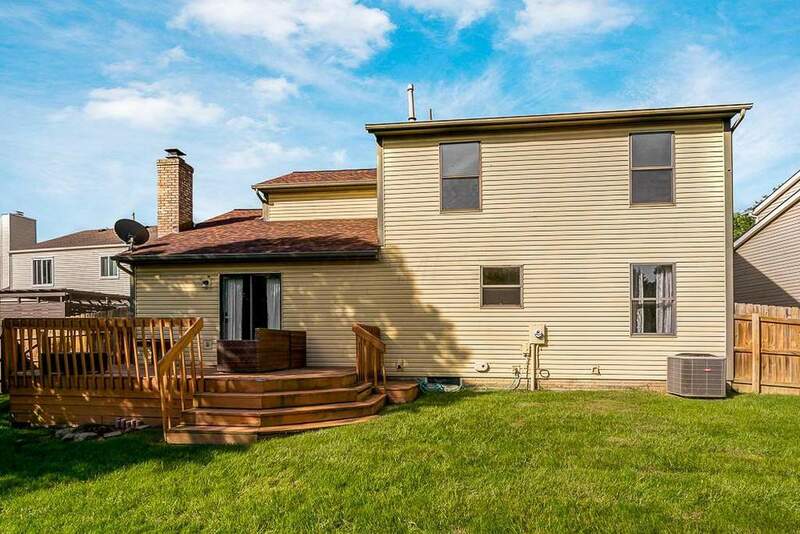 Renovated and MOVE IN READY! 4 bedrooms, 2 full and 1 half baths in Worthington Schools, Columbus Taxes! 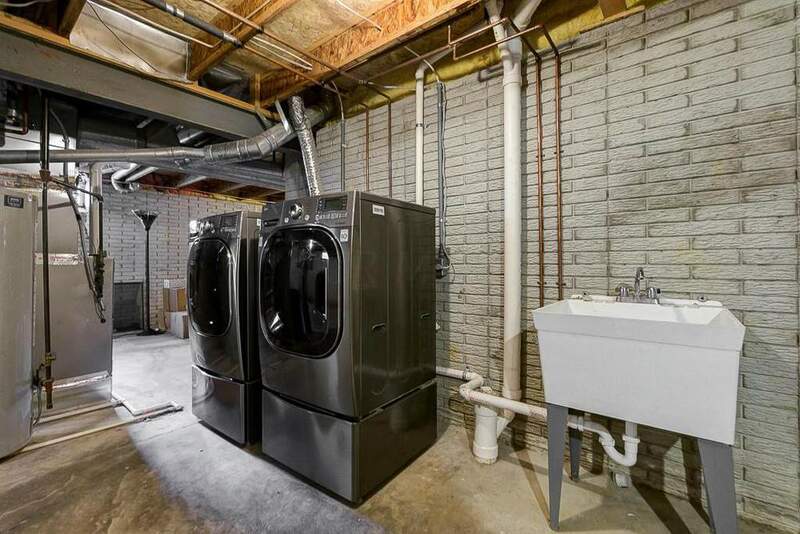 Located on a quiet, no outlet street and situated on a cul-da-sac. 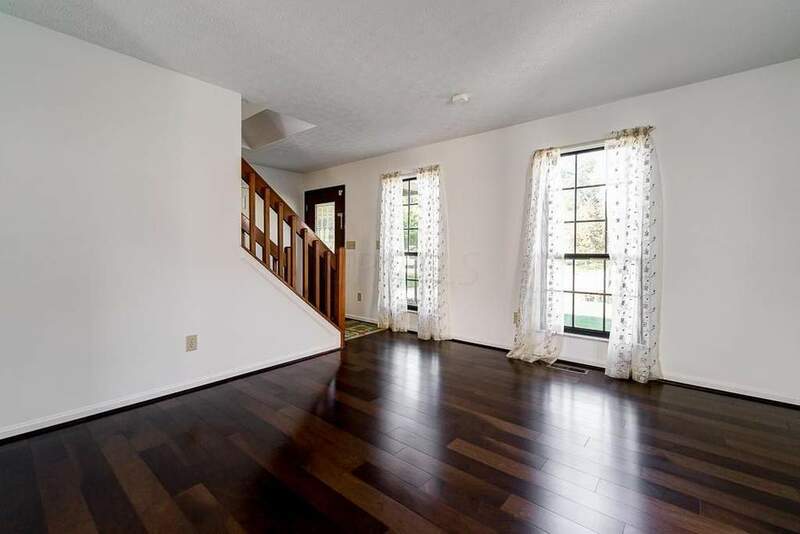 This adorable property features updated HARDWOOD flooring throughout the entire first floor! Kitchen features GORGEOUS cabinetry with soft close doors/drawers. 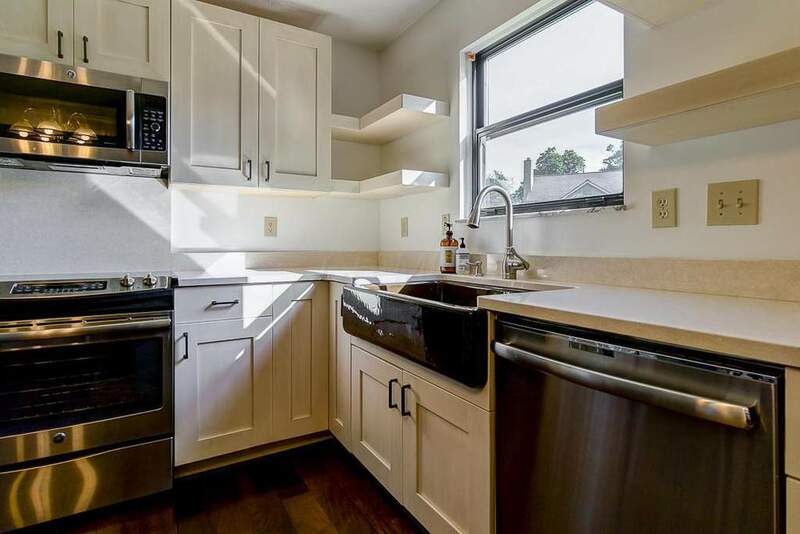 Extra special details like open shelving and stunning farm house sink. 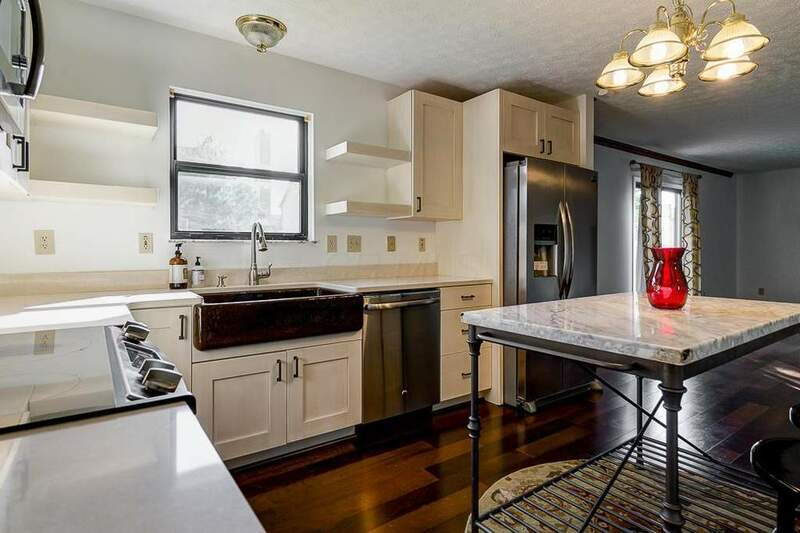 Stainless steel appliances and Cambria quartz counters! Kitchen opens to SPACIOUS great room and features a fireplace. 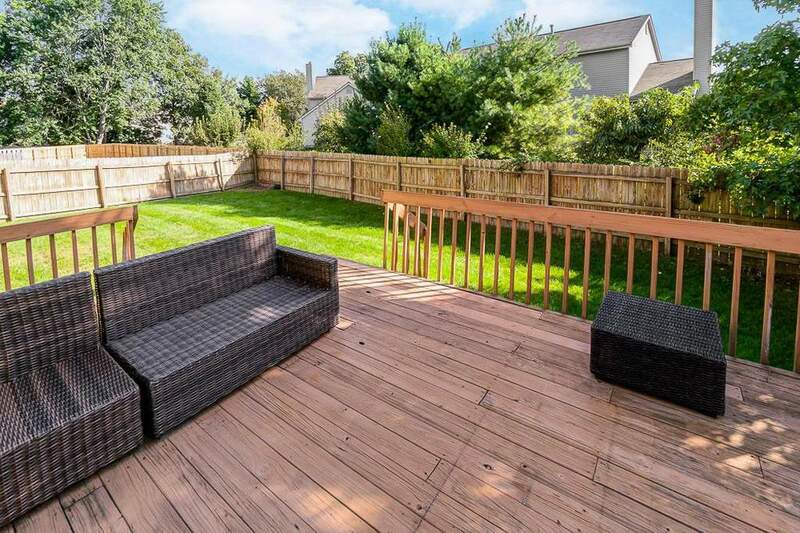 Outside you'll find a deck perfect for fall BBQ's and overlooks beautiful, private, fenced yard. 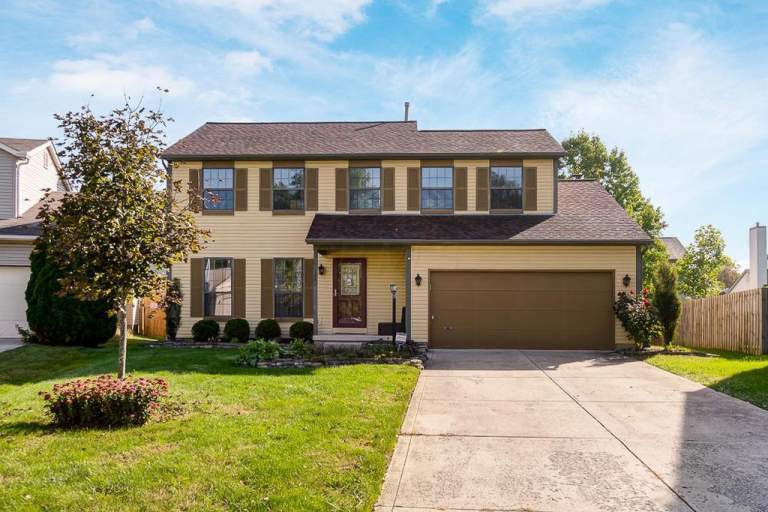 Close to highly rated NW Worthington library, shopping, restaurants, freeway access and all that this area has to offer! Schedule your showing today!